Solar Xpress is a leader in pool heating solar panel systems in California. Most pools require some heating to bring the water up to a comfortable temperature for swimming, giving you have a few choices for the source. You can choose natural or propane gas heaters, oil burning units, electric immersion element heaters, electric heat pumps or eco-friendly solar pool heaters. Solar Xpress solar pool heaters are not only the most eco-friendly, they are also the most affordable option. Another added benefit is that our solar pool heaters require little to no maintenance, unlike all of the other pool heating options available. Solar heat is free and once the installation is completed and paid for, you can enjoy years of hassle free pool heating without any additional cost. Solar power has come a long way over the years. The old and outdated systems were fragile, heavy and expensive. However, at Solar Xpress we use only the newest technology and innovative designs to provide increased efficiency and solar absorption. The systems that we use for solar power pool heating are top of the line, quick & easy to install and much more affordable than you may think. Our Aqua Rite Solar Control System will pump the water through the PVC tubes and then carry it back to the pool 5-15 degrees warmer than before. The built in 3 way valve automatically diverts the pool water to the solar collectors when the ideal conditions are present, providing the most effective form of solar pool heating. When you choose Solar Xpress for your pool heating you can enjoy optimal water temperature year round and never worry about the temperature of your pool again! It’s that easy! Simply set it and forget it! As you know the rates for electricity and gas are on the rise. The market costs for these essential services can vary quite a bit, leaving you with high energy bills. 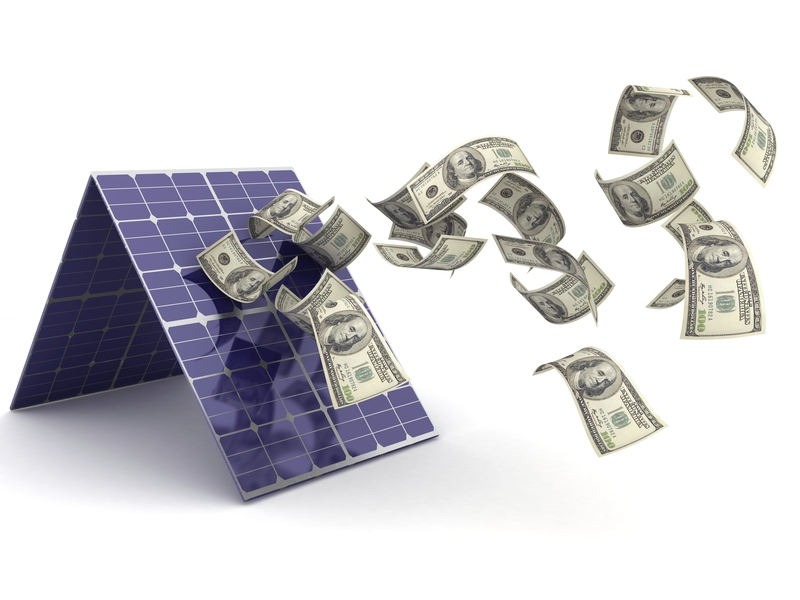 One thing that you can count on when you choose Solar Xpress is that the cost of solar power will not go up. The sun is always shining, providing free solar energy at no cost to you. At Solar Xpress we will use your existing filter, pump, and our top of the line solar pool heater to provide comfortable water temperatures in your pool year round. After you’ve paid for the solar pool heating equipment and installation there are no additional charges. That means no monthly heating bills, quickly adding up to outstanding savings over time. Our easy to install, affordable and simplistically designed pool heaters will provide you with years of reliable, inexpensive use with no maintenance or monthly bills. At Solar Xpress, we will customize your pool heater installation to fit your individual needs. We will consider the location and size of your pool, your preferences and your budget to come up with the best solar pool heater for you. You will also receive outstanding personal service and professionalism that you can count on to guide you every step of the way. If you want an affordable, eco-friendly alternative to pool heating, check out Solar Xpress pool heaters.